As a company owner or a partner/manager, you probably asked yourself this particular question. As a brand designer, I should probably say the answer is YES. But I'm not going to do that. Your first thought is probably - "I need a professional logo". A symbol that is unique, simple, timeless, flexible in use. Yeah, that sounds very promising. Well, the truth is - a logo is not JUST a good looking symbol. There is much more behind every good brand mark. In my over 12 years of agency and freelance experience, I'm ready to say, the thing you need the less is JUST a logo. There's a plenty of designers who can design you simple logo. The price range is wide as Khone Falls - 50$? Sure, a lot of freelancers may do that. 30 000$? Not a problem. Agencies will line up. The question is: Are 3 random logo proposals can help you sort your problem out? Because the design is the medium which should solve your issue. Because there is a reason why you were thinking about Logo creation or changing the current one in the first place. Design should work. If it's not working - it's useless. What you really need, is a fair plan. A plan of where you are right now, and what do you want to achieve by a solid brand development. A steady process which is built on Research, Exploration, and a Brainstorming. Full stacked strategy how the brand should appeal to you your end user. A proper Tone of Voice. What emotions should it birth? Where your brand should be placed on your customers "virtual shelf"? This stage takes the lion's share of the process. The design part is the result and it comes right after it. I've got an inquiry on my mailbox. "Hi Cris, I need a logo. I've already paid twice for what I'm not a fan of and I'm tight on budget. Can you help me out?" These things happen. IT'S perfectly normal, you can't be an expert at everything. But when I asked what went wrong, the client wasn't sure. He sent to the designers some pieces of information he wrote by himself. That's fantastic, but it's not complete. A lot of things are missing, so the vital and final image may, and probably will be distorted. The thing is he should get a brief in a first place. Because only by asking and answering the questions, we can get a true knowledge of what direction we should follow. Then comes debriefing, workshops with the client and the parts I've mentioned earlier of course. You may say - "I don't have a money right now to build the whole strategy and corporate identity. 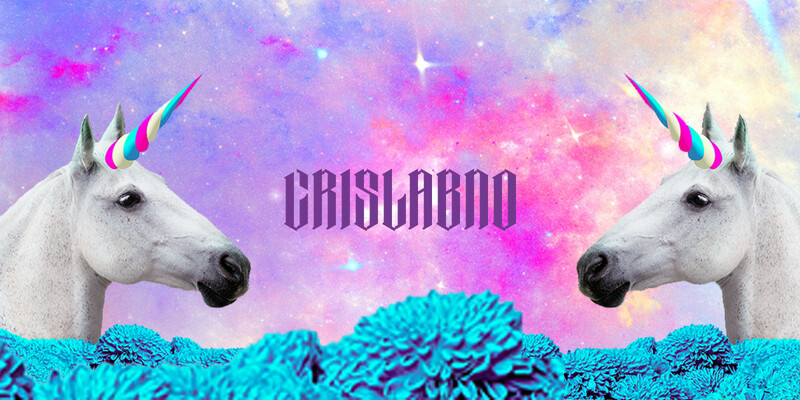 Cris - be realistic." Sure thing. But let me ask you this: Are you willing to risk your money and time to have the logo proposal you may not like or it's not representing you and your company at all? There's always a way out. You can divide the expenses to the Strategy, and for the Logo with standard Logo book (logo guidelines) in the first place. Then you can come back for the most needed corporate identity elements. Of course, it's just one of the solutions. The brand is essentially the whole ecosystem that consists just one tiny (but very important) part. And it's called the Logo.